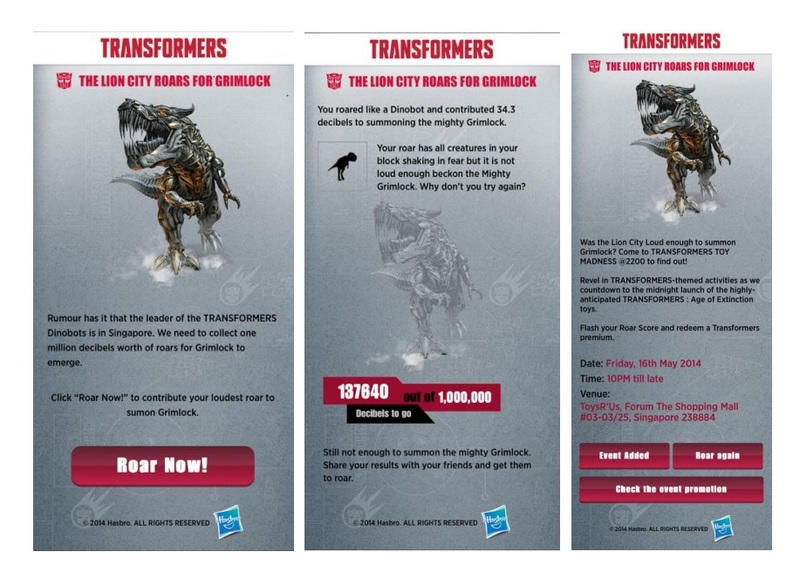 Singapore, 2 May 2014 – Gear up for the next wave of TRANSFORMERS fever as the highly-anticipated, hottest blockbuster comes to our big screens! 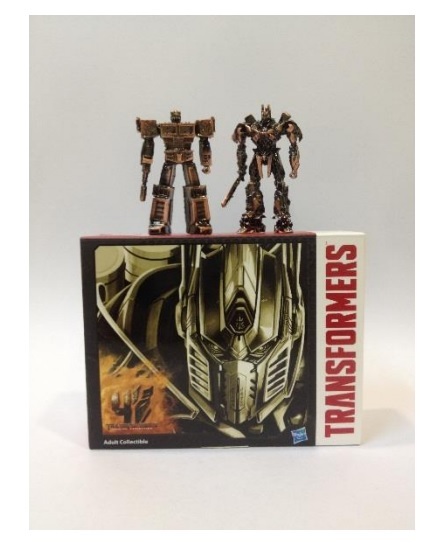 Once again, fans of all walks can look forward to taking home much more than just a movie experience as Hasbro releases its TRANSFORMERS: AGE OF EXTINCTION toy line for 2014, followed by a string of exciting TRANSFORMERS events. 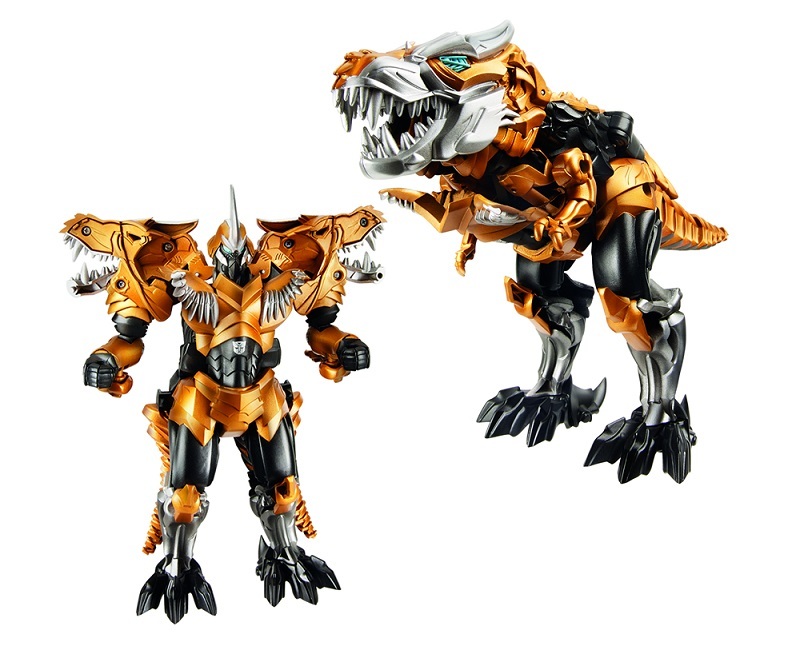 Featuring a brand-new storyline, the TRANSFORMERS: AGE OF EXTINCTION toy line provides the first peek at the incredible new group of robots that will be making a debut appearance in the upcoming movie - the DINOBOTS! Together with returning favourites, OPTIMUS PRIME and BUMBLEBEE, and new AUTOBOTS like DRIFT and HOUND, they will take on the menace of the all-new DECEPTICONS! 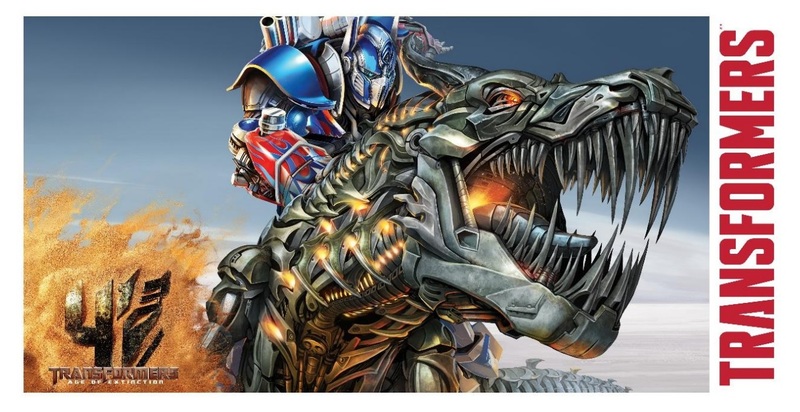 TRANSFORMERS: AGE OF EXTINCTION line for 2014 features innovative new play patterns -the Robots in Disguise range which includes the one-step changers and flip-to-change action - designed to make the TRANSFORMERS line more fun and intuitive for both kids and adults than ever before! 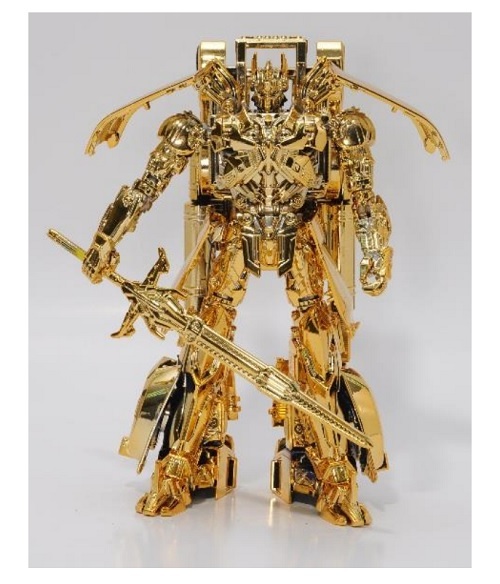 In celebration of the 30th anniversary of the TRANSFORMERS brand and its iconic characters, Hasbro will be launching the new line of TRANSFORMERS GENERATIONS figures that will feature classic conversions and the most detailed and accurate action figures of characters from the TRANSFORMERS movies and throughout the brand’s history. 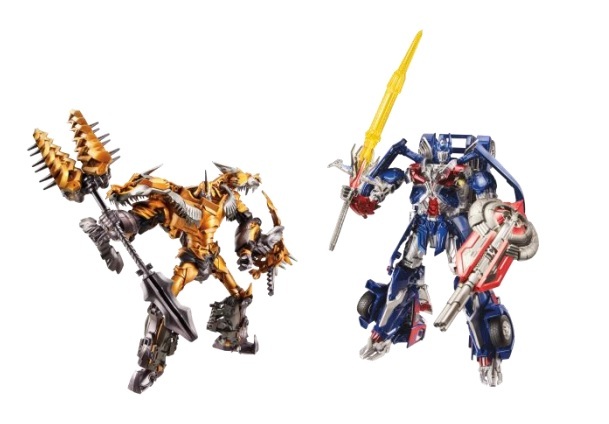 Refreshed mid last year to focus on the “Classic -style” re-imaginings of past characters, the TRANSFORMERS GENERATIONS toy line is set to resonate with the most loyal of TRANSFORMERS fans.